Why the Heck Does Walmart Want You to Eat Cantaloupe Year-Round? Why Did Walmart Choose the Worst Fruit Ever to Make Available Year-Round? Attention Walmart shoppers: This winter you’re going to see cantaloupes on Walmart shelves. You’re going to be tempted to skip over them. Probably because you think they “look good but taste like a piece of wood,” as Shawn Baldwin, Walmart’s senior vice president of produce and global food sourcing, told Bloomberg. But Walmart thinks you’ll be missing out if you decide to pass this winter. That’s because the mega grocer spent the past six months choosing its top 20 picks from a variety of 100 cantaloupe seeds, and after meticulous taste testing, its employees chose one that is promised to taste as good as a summer melon in the dead of winter. 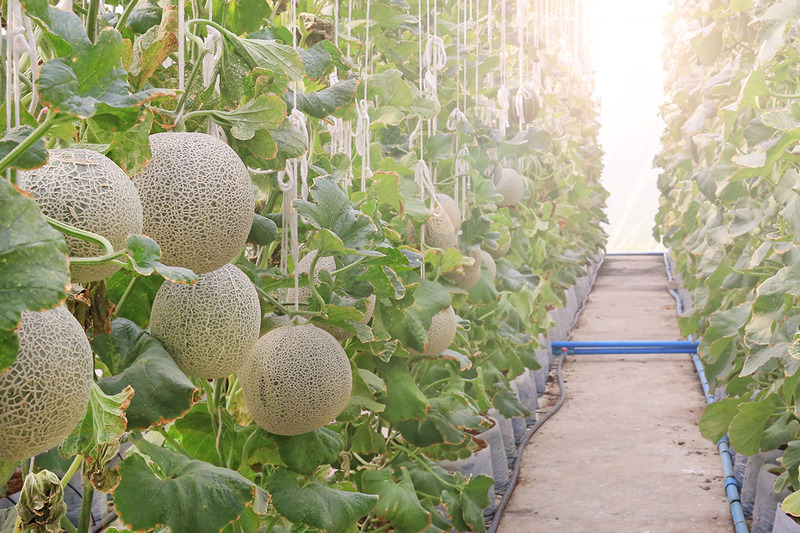 The new cantaloupes, which are not genetically modified, were chosen to be strong enough to make a long journey to American stores but still be as delicious as cantaloupes grown in season here at home. Walmart even gave the fruits a special name — Sweet Spark — which beat out its alternative name, Winter Wonder. But Walmart, Were the Cantaloupes Even Worth it? The special melons, which are about 40% sweeter than Walmart’s current winter cantaloupe, will only be available at Walmart stores. The company will start selling the fruits in 200 stores with a full rollout this fall, according to Bloomberg. It’s not clear how the pricing of this new cantaloupe will stack up against what Walmart used to sell you, but we’re not getting the impression that it will be much different for your wallet. Why put so much effort into cantaloupes? Does anyone even like cantaloupes? Let’s be honest. Aren’t cantaloupes just the filler fruit we all use to bulk up our fruit salads, then get annoyed with when they get in the way when we’re headed for the grapes or strawberries? Walmart, I appreciate the work you put in so we can have sweet fruit for the winter months, but I think that effort would have been better spent making sure my pineapples were sweet year-round. Just saying. Desiree Stennett (@desi_stennett) is a staff writer at The Penny Hoarder. She is willing to take a strong stance against cantaloupes and most of the melon family, even when they’re in season.